Cardboard and Foamex Cutout & Custom Cardboard Standup Cutouts. 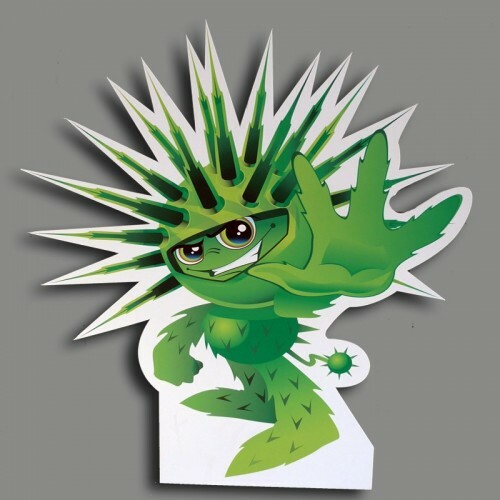 If you are looking to advertise an event or in-store promotion, these cardboard cut-outs and foamex standees could be just what you need they make great pop displays. Our cardboard cutouts have proven popular with our clients and are perfect at product launches, parties and for individuals. Our cardboard cut outs can be made lifesize of any image you have, and are often used with pictures of celebrities to give your promotion that extra impact. For longer term or outdoor use these life size cutouts can be made out of weather proof Foamex material. 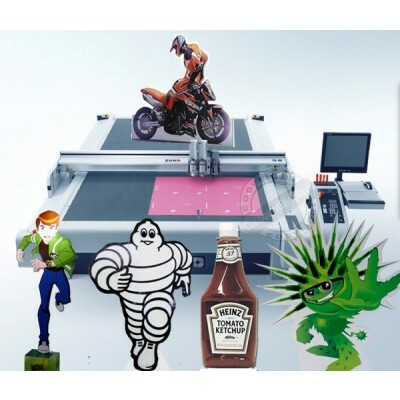 Our in-house studio makes use of state of the art large format digital printing and computer controlled cutting, meaning we can produce one offs and short runs of standup cutouts efficiently, resulting in an affordable price. Get in contact today and supply a logo or photograph and our team, backed by over 20 years of experience, will start printing your display.